We love quality and usable schwag! Every entrant receives a quality Tech shirt and custom Noble Canyon socks. Every finisher receives a quality medallion. 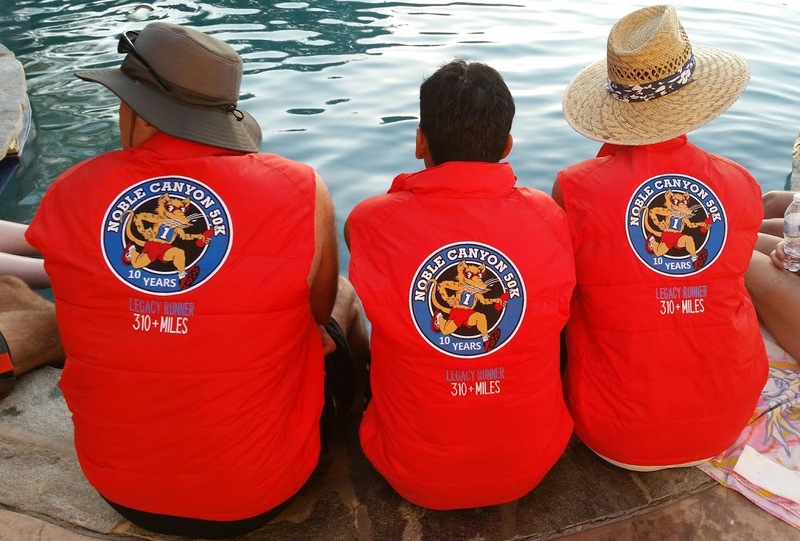 All Five-time-finishers receive a Noble Canyon jacket and all Ten-time-finishers receive a quality puffy vest.